Truth is stranger than fiction. 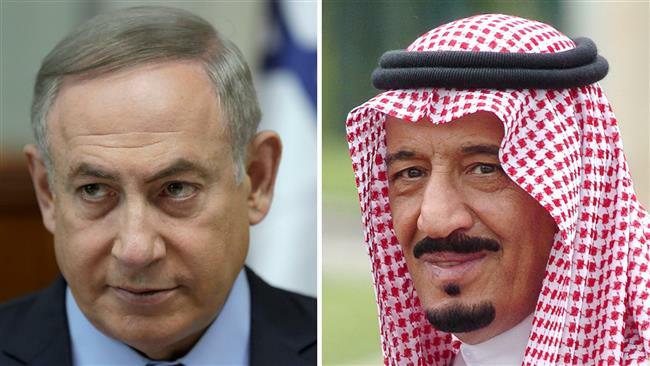 Israel and Saudi Arabia deplore peace and stability – perhaps a tie that binds them, along with uniting against Iran, the main reason for their alliance. According to Saudi state-run media, Israel invited militant crown prince Mohammed bin Salman (MBS) to broker peace talks with Palestinians – dead-on-arrival each time initiated, further out-of-reach following Trump’s Jerusalem declaration, igniting a firestorm in Occupied Palestine. Last month, Abbas met with MBS in Riyadh. He received an offer designed to be rejected – statehood without sovereignty, comprised of isolated bantustans on worthless scrubland, surrounded by expanding settlements encroaching on their land, stealing it, barriers they’re forbidden to approach, ghettoizing them. Jerusalem would become Israel’s exclusive capital, East Jerusalem increasingly off-limits to them. Diaspora Palestinians would have no right of return. Israel would be free to exploit Palestinian resources, they way things are today. MBS’ proposal reflects Palestinian impotence under longtime Israeli collaborator Abbas. Washington and Riyadh lack credibility in negotiating peace. Both countries reject equity in justice for Palestinians, their own populations, and elsewhere. They’re warrior nations, rogue terror states. Regional peace and stability defeat their agendas. Days earlier, Netanyahu turned truth on its head, defying reality, saying “(t)he sooner Palestinians (recognize Jerusalem as Israel’s capital), the sooner we will move towards peace” – his notion pushing for unconditional Palestinian surrender and subjugation under endless occupation. 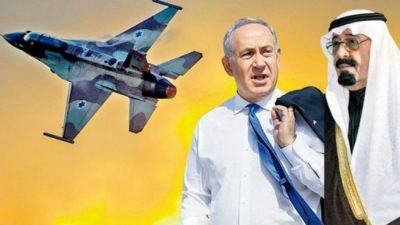 Separately, in response to rockets fired from Gaza, injuring no one, one alone causing minor damage, Israeli warplanes have been terror-bombing Gaza for days, including overnight, targeting Hamas positions even though its military wing had nothing to do with what’s happening. Israel waged three wars of aggression on Gaza since December 2008. The risk of a fourth looms. In the wake of Palestinian rage in response to Trump’s Jerusalem declaration, Mike Pence postponed his visit to Israel, scheduled for early next week. Palestinian UN envoy Yiyad Mansour said he’s working on a draft resolution to “reaffirm the positions of the Security Council (on Jerusalem) and asks the Americans to rescind” Trump’s declaration. US veto power assures nothing adversely affecting Israeli interests becomes a Security Council adopted resolution. VISIT MY NEW WEB SITE: stephenlendman.org (Home – Stephen Lendman). Contact at lendmanstephen@sbcglobal..net.